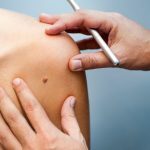 Where To Treat Melanoma And How Much Does It Cost? 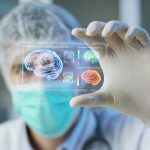 What is а Modern Neurosurgery? How not to overpay for treatment? 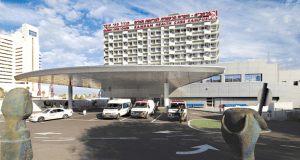 High-quality treatment in Israel requires considerable cash outlay. The lion's share of which goes to the paperwork, transportation, accommodation, translators. It is better not to save on the most important thing - treatment, but to reduce expenses for minor needs. Firstly, it is possible to pass some part of the diagnostics in the home country, provided that it is of high quality and not outdated. 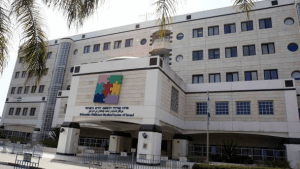 It is advisable to preliminarily clarify which test results you can bring with you, since some types of examination by Israeli doctors prefer to be carried out in their clinic. Then you can save on the flight and choose cheaper options. It should be borne in mind that air ticket prices increase during the tourist season. Arriving in the country, you need to take care of accommodation. Hotels in tourist areas are always more expensive. However, there are plenty of other cheaper offers. In addition, you can think about renting an apartment, which is often much cheaper than hotel accommodation. Another option is to contact the organizing company. Large companies that are engaged in medical tourism, provide full range of services (flight, accommodation, treatment). More often than not, it is much more profitable to accept their offers financially than to organize themselves. 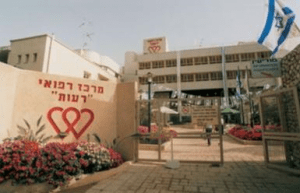 Which documents are needed for treatment in Israel? In Israel, there is a visa-free entry for tourists from many countries. Without visa stay in the country is for 90 days. If necessary, you can apply to the Israeli Ministry of the Interior for an extension of your stay. To enter the country, you will need a valid passport, it must be valid for at least 6 months from the date of arrival in Israel. The child needs a separate document. Border services are also entitled to demand an invitation from the clinic, medical insurance, tickets with dates of entry and exit, hotel reservations, proof of finances. 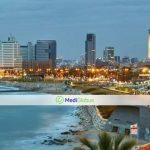 It is also recommended to clarify in advance whether the medical reports of local doctors and their translation into English or Hebrew will be required. 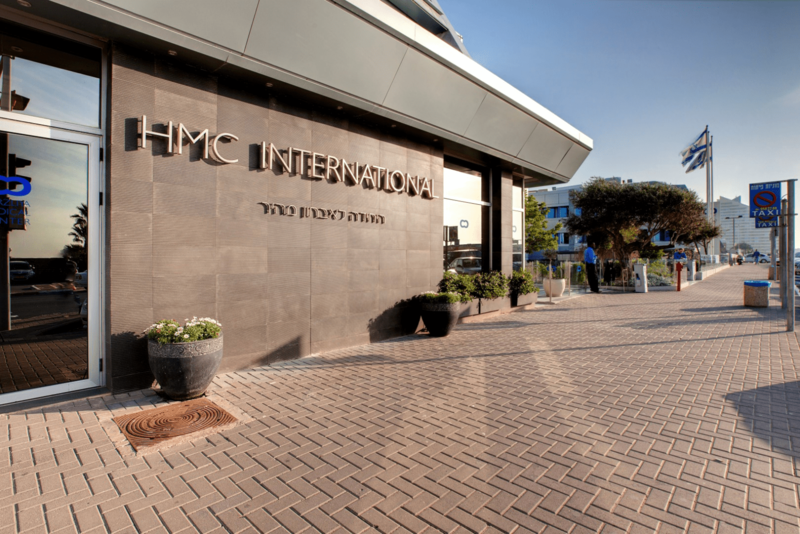 Can the diagnosis change after arriving in Israel? 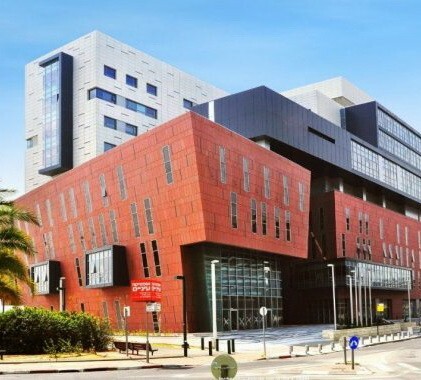 Diagnostic methods in Israel differ from domestic ones. Unfortunately, diagnostic errors are common in developing countries. Therefore, doctors in Israel do not always agree to take the responsibility of treating a patient according to unverified results. And may require re-examination. It is possible to pass home diagnostics only with the use of high-quality modern equipment and compliance with the technologies for preparing results. High-quality and fresh MRI, CT scans, biopsy materials brought with them, which will be subjected to revision, are being taken. Why are there so many mediators in Israel? 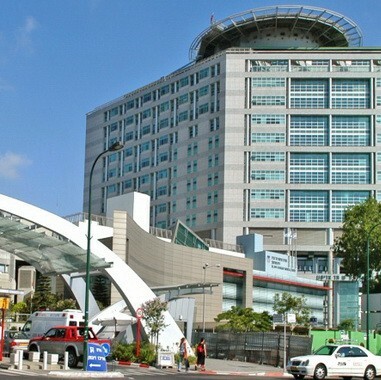 99% of medical institutions in Israel are state-owned. 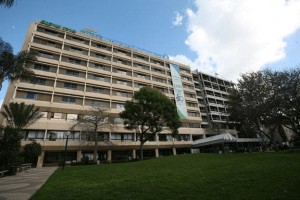 It is quite difficult to go to the clinic directly for foreign patients. 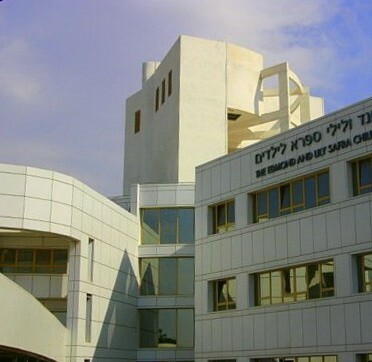 Most of the official websites of hospitals with important information are in Hebrew, and by submitting an application for an appointment with a doctor, you will not be able to quickly receive an appointment. Medical institutions prefer to cooperate with foreign patients through partners (medical tourism companies or private agents) who do all the organizational work and take care of the comfortable stay of patients in the country. 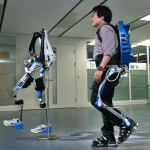 They have agreements with the largest clinics and can as soon as possible arrange a meeting with any doctor, arrange treatment and are responsible for the patient. Some clinics also have their own departments of medical tourism. But most of them do not work so quickly and do not fully fulfill their obligations. It should be reminded that among the huge number of such companies there are many scammers. Therefore, you need to apply only in an organization with a good reputation.